SPOKANE, Wash. – A waterborne parasite with a forked tail is getting under our skin. Hot summer temperatures have warmed up the region’s lakes and watering holes, making conditions ripe for swimmer’s itch, medically known as cercarial dermatitis. 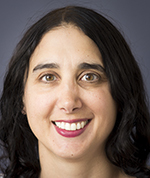 The ailment is widely reported around the Pacific Northwest each summer, especially during extended periods of warm weather when the parasites flourish and more people are recreating in water, said pediatrician Jennifer Troiano, clinical assistant professor at Washington State University’s Elson S. Floyd College of Medicine. Schistosomes live their life cycles migrating from small snails to ducks and geese — and then back again. But sometimes they unintentionally encounter humans along the way. Oftentimes, they’re children playing in shallow water where the organisms tend to congregate, said Troiano, adding that kids are less likely than adults to towel dry after coming to shore, also making them susceptible. “Drying off with a towel immediately after leaving the water and, if possible, rinsing off in a shower, is an easy way to help prevent swimmer’s itch. This can remove the parasites before they have a chance to penetrate the skin,” she said. 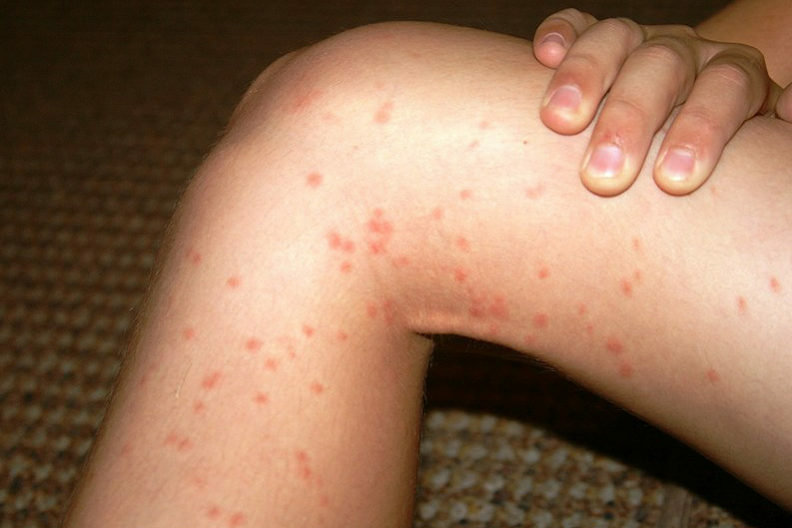 Those unlucky enough to contract swimmer’s itch will know it when the tingling starts and red spots start to appear, typically within a few hours. Itching can last anywhere from a few days to a few weeks. Each parasite lodged into the skin creates a bump, which doesn’t spread and is not contagious, said Troiano. Scratching is discouraged because it makes the itching more intense and can lead to secondary infections, she explained. To quell the itching, options include applying a cool compress, bathing in Epson salts, rubbing on hydrocortisone cream or a homemade paste of water and baking soda, Troiano advised. An antihistamine such as Benadryl can also relieve symptoms. Not all lakes and waterways are home to schistosomes. They need just the right combination of snails, waterfowl and warm water to thrive, according to the Centers for Disease Control and Prevention. Take solace in the fact that the itching isn’t caused by a serpentine parasite living under your skin. Since humans are a dead-end host, the critter dies shortly after it gains access to the body.